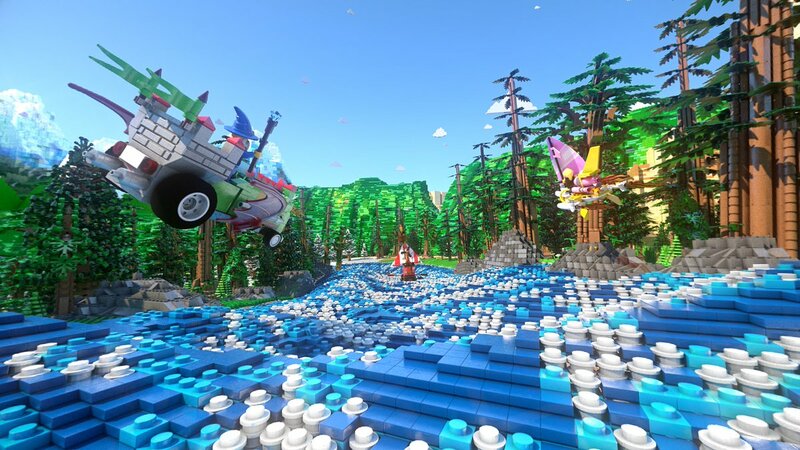 LEGOLAND Florida will be transforming their Project X roller coaster into The Great LEGO Race, the first VR coaster designed specifically for kids. 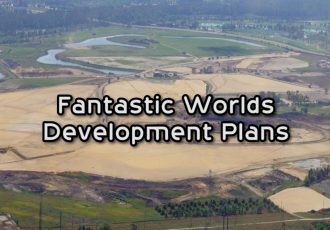 The newly redesigned attraction is slated to open Spring of 2018. 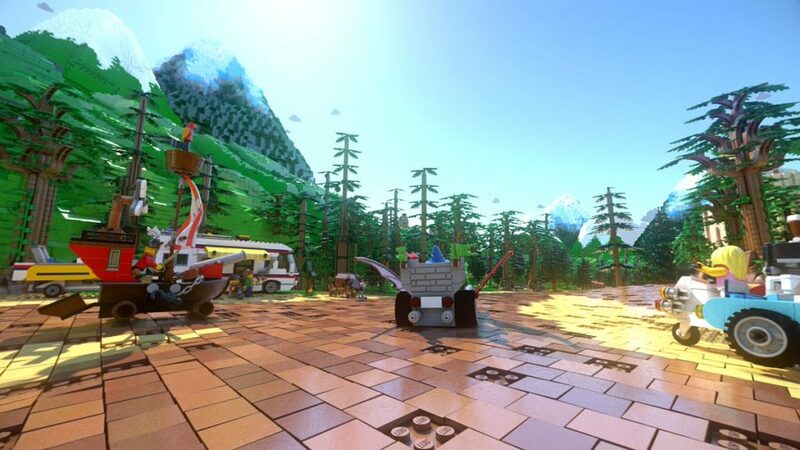 The Great LEGO Race pits riders in a fast-paced race against crazy brick-built contraptions driven by different LEGO minifigure characters including Trendsetter, Pharaoh, Surfer Girl, Wizard and Pirate Captain. Some of their wild vehicles will include a rocket-powered surfboard and a stylish scooter fueled by espresso. 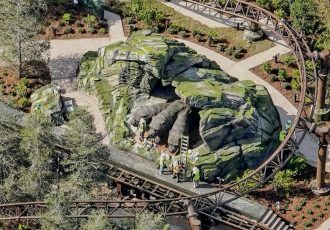 The adventure begins when guests approach the ride’s bold new entry portal as the sounds of roaring engines fill the air. 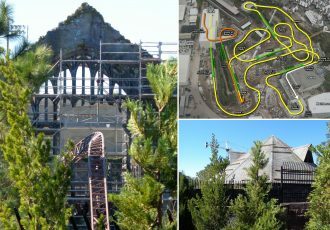 Nearby, the coaster’s queue will resemble a pre-race space where pit crews for each of the five LEGO racers are preparing for the competition, plus interactive, hands-on elements to entertain waiting riders. 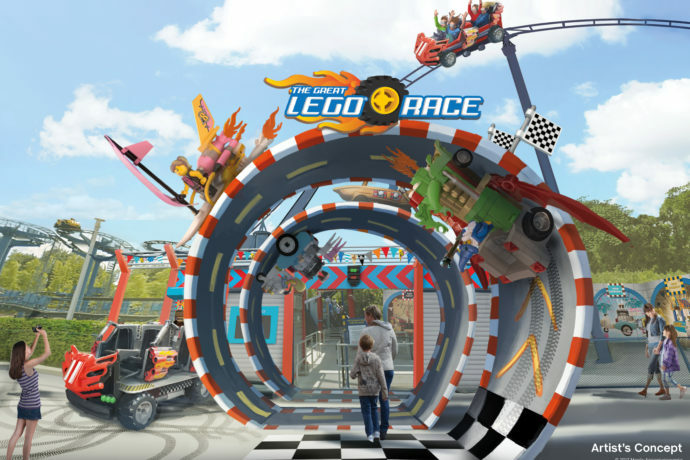 During the ride, sophisticated technology will sync the virtual visuals with the roller coaster’s twists, turns, drops and climbs, creating an all-new experience filled with thrills, spills, surprises and humor – an experience only LEGOLAND could create. The Great LEGO Race is set to open Spring 2018. Guests will have the option of riding with or without the VR headset. The VR experience is intended for children ages 6 and up. Children under the age of 6 that are tall enough to ride (at least 42″) can still do so, but without wearing the VR headset. 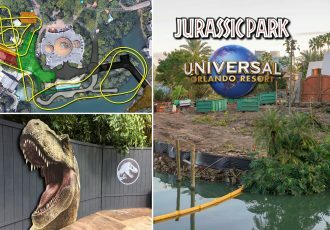 No word yet on when Project X will be closing for the transformation and how long the attraction will be down.